The Diablo Regional Arts Association is committed to elevating the quality and professionalism of performing arts in Contra Costa County. Our support of drama, classical music, dance, and musical theater at the Lesher Center has enriched the community and helped to establish the Lesher Center as the cultural hub of the East Bay. 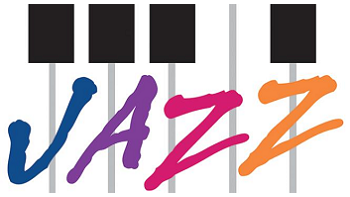 But missing from the area’s performing arts scene is jazz as performed by instrumentalists and vocalists of the top rank. Now, in our seventh season as a presenter, DRAA is once again offering an incredible and diverse concert series featuring internationally acclaimed jazz artists. Hailed as one of the "most versatile and imposing musicians of her generation," Bria Skonberg takes the Lesher stage with special guest Wycliffe Gordon. 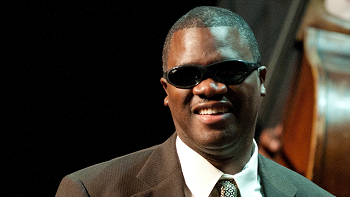 Pianist/composer Marcus Roberts has been hailed "the genius of the modern piano," and he is presenting The Modern Jazz Generation, a community of like-minded musicians who love working together, on the Lesher stage. GRAMMY-winning pianist/singer/songwriter Eliane Elias, known for her distinctive and immediately recognizable musical style which blends her Brazilian roots and sensuous voice with her virtuosic instrumental jazz, classical and compositional skills, graces the Lesher stage. 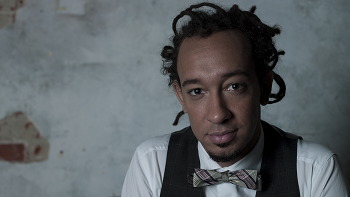 Pianist/composer Gerald Clayton, known for his musical narratives with harmonic curiosity and critial awareness, commands the Lesher stage with bold saxophonist Dayna Stephens.